Stoke Hall Lane Moorings are located on the Shropshire Union Canal (Middlewich Branch) in a rural area of Cheshire East. The Shropshire Union Canal carves its way through deep cuttings and along straight embankments linking many traditional market towns with the River Severn. 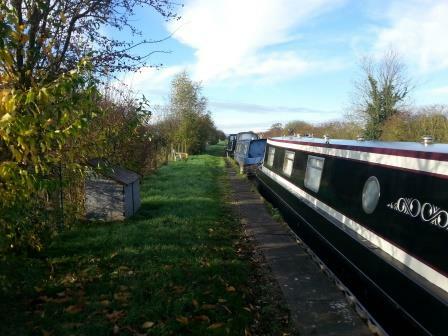 There are several long lock-free stretches and it also forms part of the Four Counties Ring making it popular with boaters. 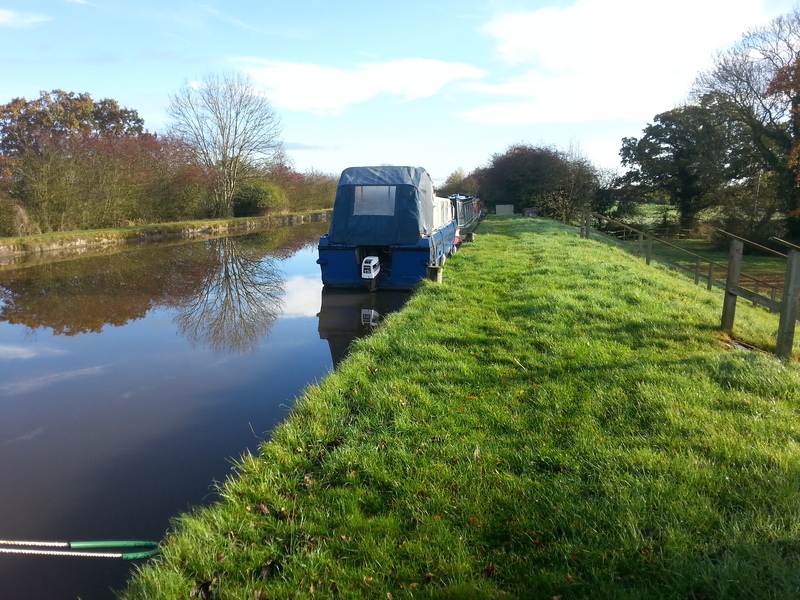 The mooring site is approximately 280 metres long and provides space for up to 16 boats. From the A51 Chester Road at Barbridge turn right towards the village, then turn immediately right again into Stokehall Lane, crossing the canal on Bomilows Bridge. Follow the lane for approximately one mile, passing Stokehall Farm on the right. 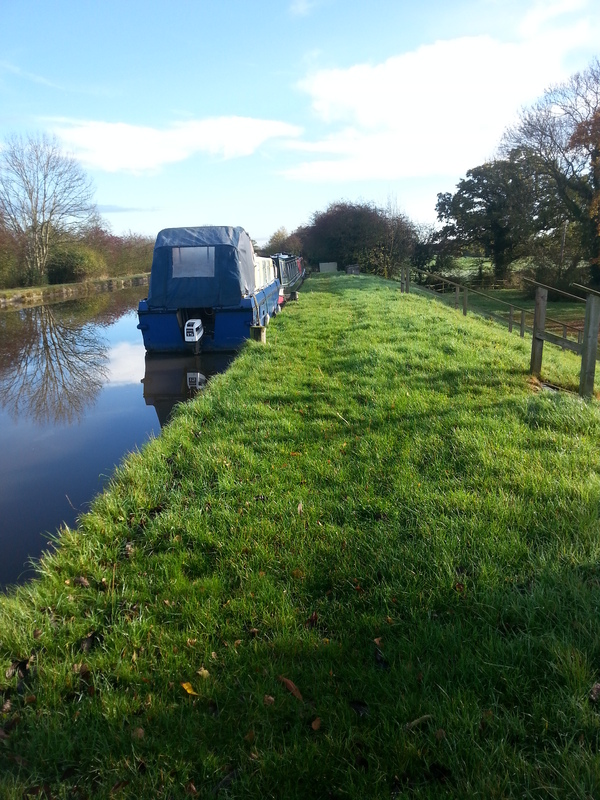 The moorings are a short distance from the farm, behind a gate secured with a padlock. There is refuse disposal and a small car park at this site. The nearest water supply pump-out and elsan facilities are at Calveley, approximately three miles away. Mooring bollards and rings are installed at the site but mooring pins may be needed dependent on boat length and spacing. There are two long sets of steps leading onto the grassed path alongside the moorings. Nantwich is approximately four miles away from the site where services, including a post office and banks, can be found.